Michael Phelps’s last individual swim of his incomparable career was fittingly golden. 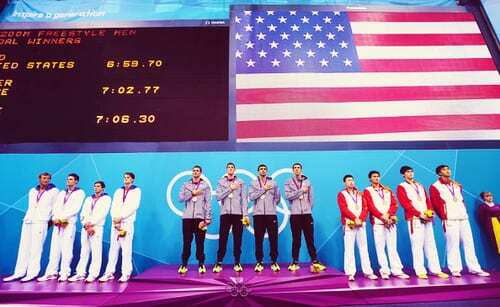 Phelps rallied from seventh in the final 50 meters to win the 100 butterfly in a time of 51.21 seconds. In the process, Phelps further put his Olympics body of work out of reach for those who will follow him. It was his record 21st Olympic medal, his record 17th gold medal, and his third straight gold in the 100 fly. 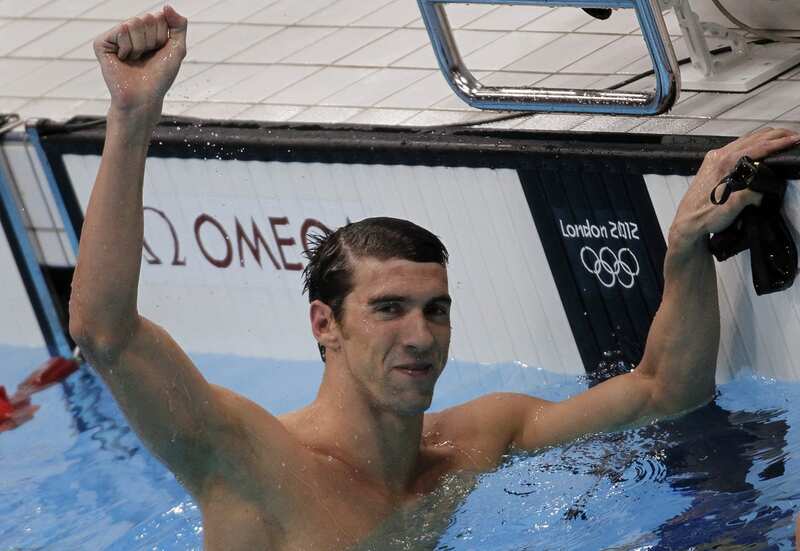 On Thursday night in the 200 individual medley, Phelps became the first swimmer ever to win the same individual event in three consecutive Olympic Games. Now he has a double three-peat. This entry was posted on August 3rd 2012 at 9:33pm/21:33 and is filed under Live News Column 1, World News. You can follow any responses to this entry through the RSS 2.0 feed.